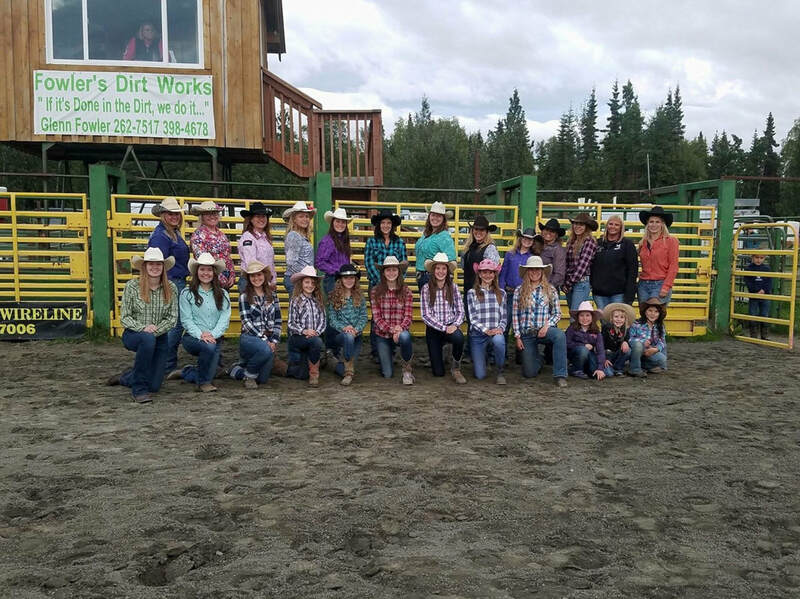 The Last Frontier Barrel Racers are a subset club of SEA. They offer our local equestrians weekly barrel racing & pole bending! These events are run in a 4D and 3D format - so people of ALL experience levels have the opportunity to win! You can find LFBR at the rodeo grounds on Wednesday nights, Mid-May through August! On top of this, they also offer a 4D Barrel Racing Buckle Series! These races take place Friday nights before each rodeo. Check out our summer schedule to see these dates!